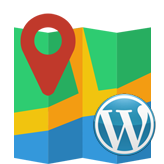 This tutorial will show you how to insert a Google map into your WordPress template using a shortcode. 1. Log into your admin panel and create a new page or post. 2. In the Visual mode click the ‘Insert ShortCode’ icon. 4. 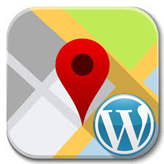 To fill the first field, you need to generate a Google Map link. Go to https://www.google.com/maps/ and find the required location using the search tool in the top left corner. 5. 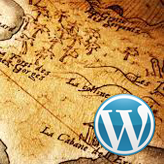 Navigate to Settings->Share->Embed map. 6. Paste it into the ‘Google map link’ field of the ‘Shortcode settings’ pop-up. 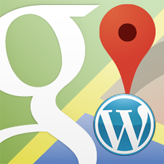 Set the width and height parameters for your new Google Map. 7. Use the ‘Insert Shortcode’ button and save the changes. A Google Map has been added. This is the end of the tutorial. Please let us know if you have any questions. 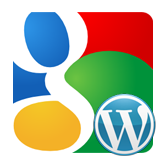 This entry was posted in WordPress Tutorials and tagged google, map, shortcode, WordPress. Bookmark the permalink.